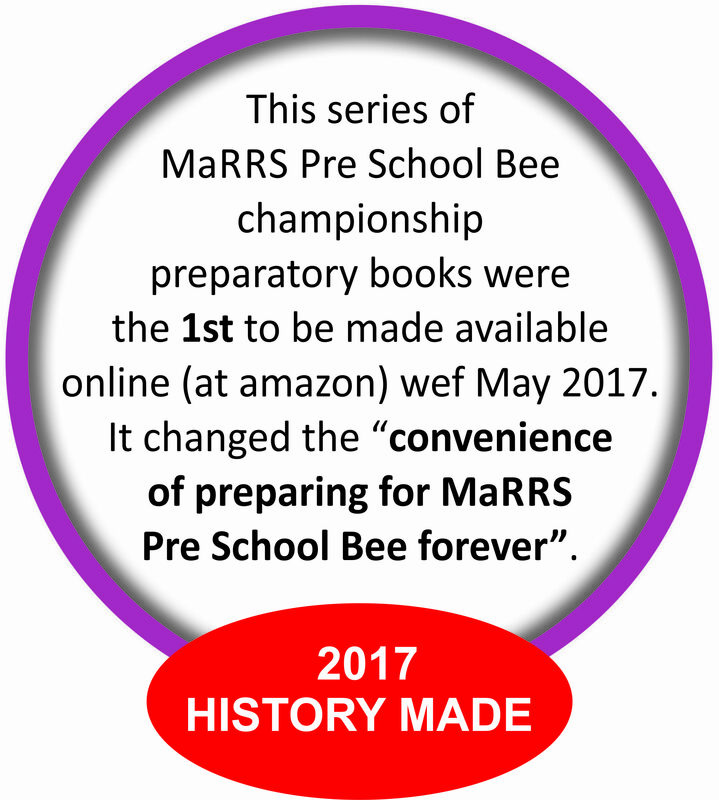 All relevant Books for MaRRS Pre School Bee at amazon : Click to reach NOW! #4 "Take-It" ... 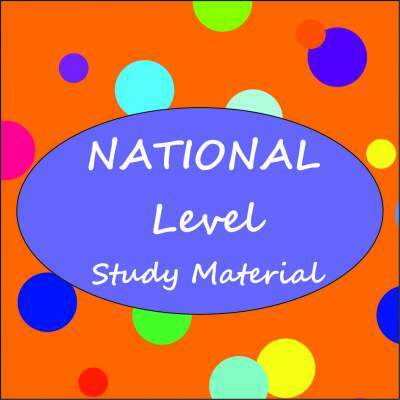 Selected for next round of your Category - We have something for each one of you! 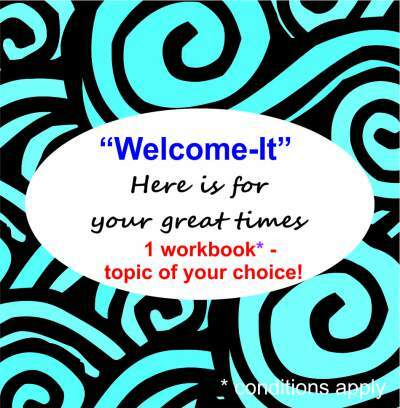 #6 "Practice-It" ... Tests for specific topics ... free immediate download for all. 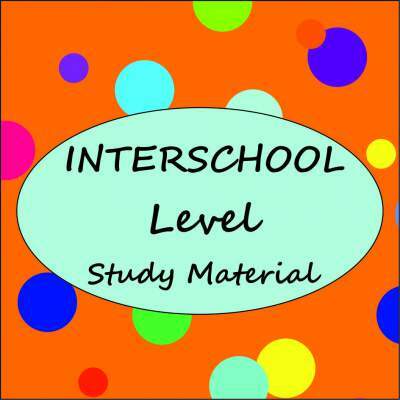 #7 "Share-It" ... You are welcome to share your study material "here" for the benefit of all. 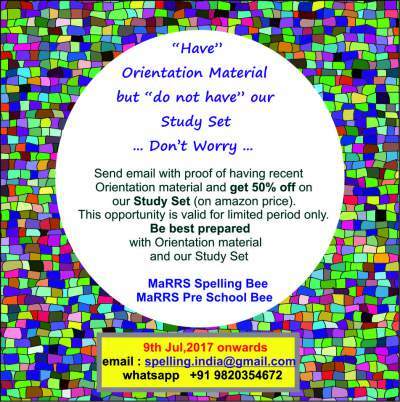 Contact us at spelling.india@gmail.com. #8 "Show-It" ... You can show us your certificate / medal / trophy photo "here". 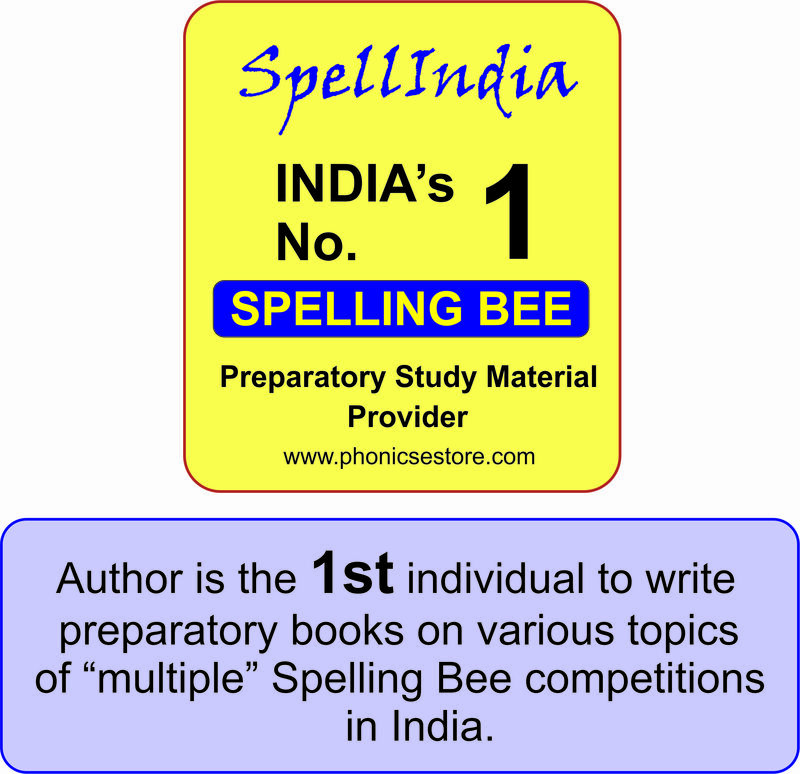 Contact us at spelling.india@gmail.com. 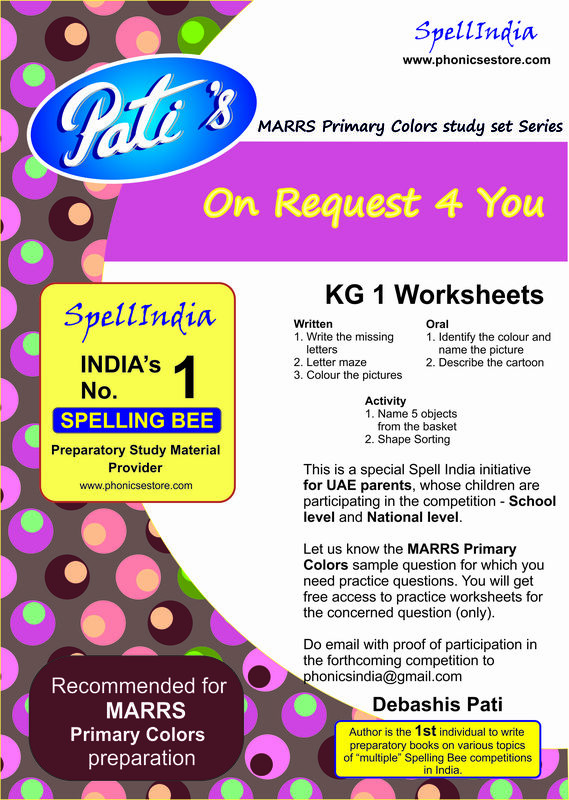 #10 "Take-It" ... 1 workbook free to all children who get rank 1 / 2/ 3 at school level only - Junior KG and Senior KG only (if same is declared by the organiser). 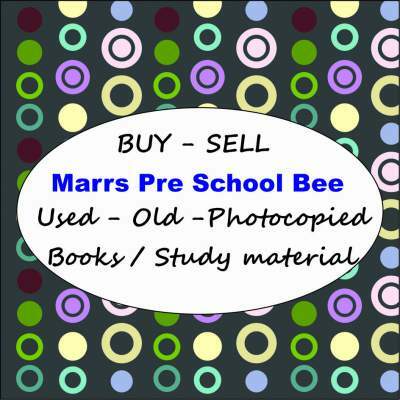 #11 "Buy - Sell It" ... You can now buy or sell old / used MaRRS Preschool bee books and study material. 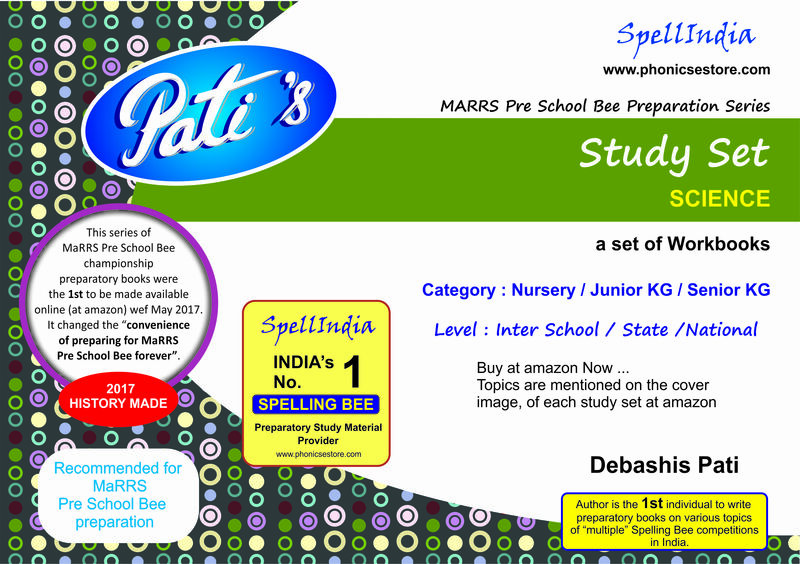 Contact us at spelling.india@gmail.com. 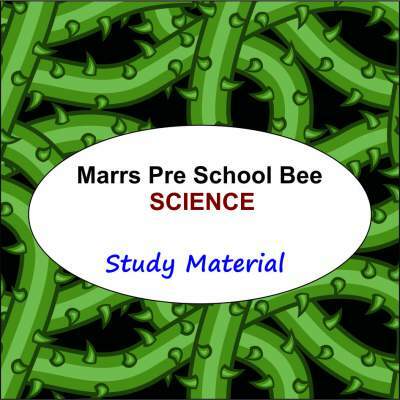 #12 "Write-It" ... Do you wish to share your grievance about organisers of MaRRS Preschool Bee competition "here". Click to Post. 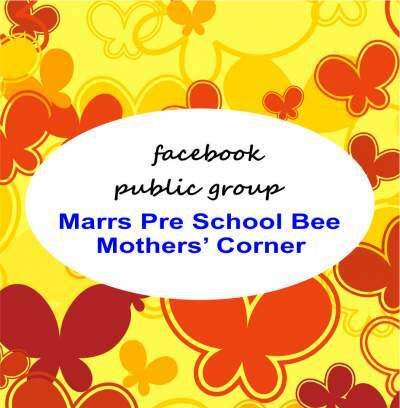 Your first time at MaRRS Pre School Bee ... Have a great time! 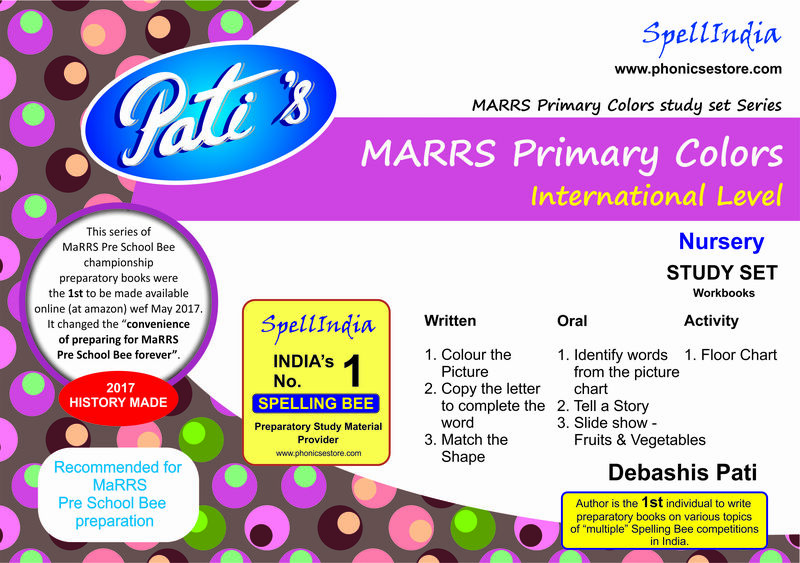 Behind "my success" is "my mother"
Books are available at amazon now across levels - School, Inter School, State and National - Nursery, Junior KG and Senior KG. 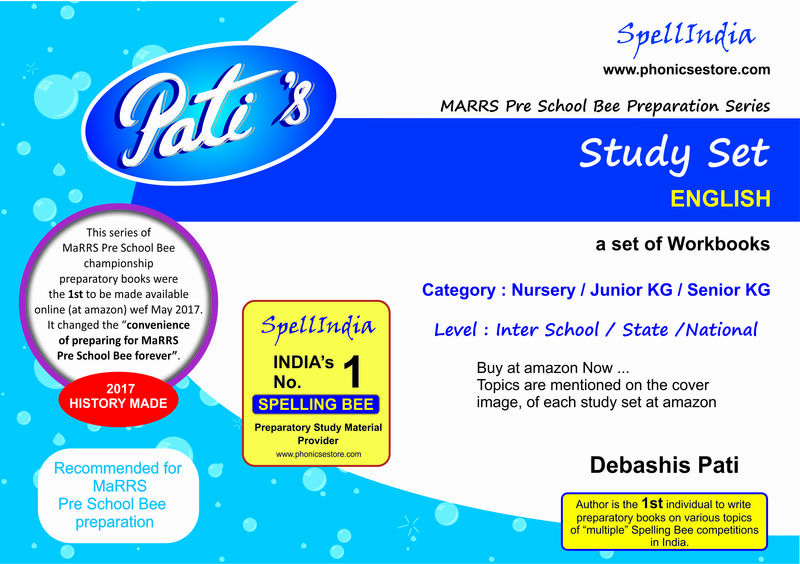 Select Practice Tests are available at Phonics eStore. 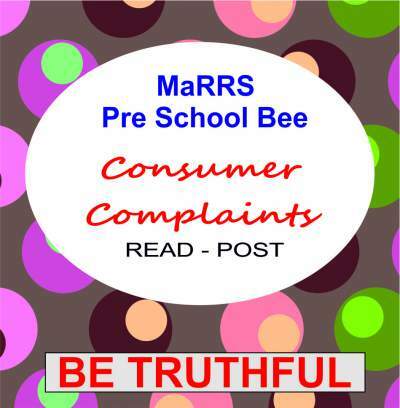 Click on image below, and then scroll to know more. 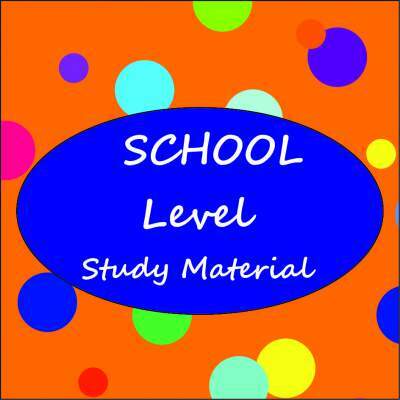 You can now sell or buy used / old books and study material : Click to know more. 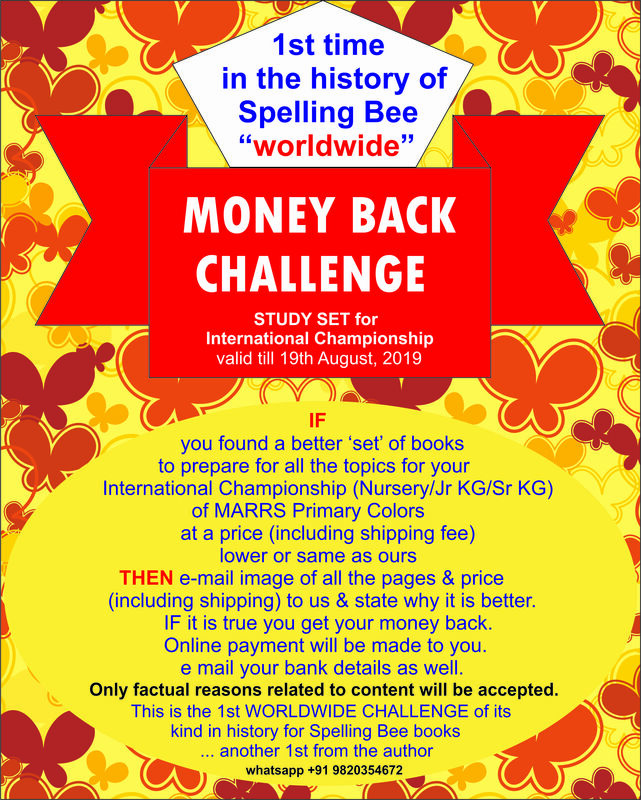 You can now explore to Buy or Sell used / old study material published by organisers of the competition or by Phonics eStore or your own self created content. Click on image below to proceed. Click on image(s) below to proceed. 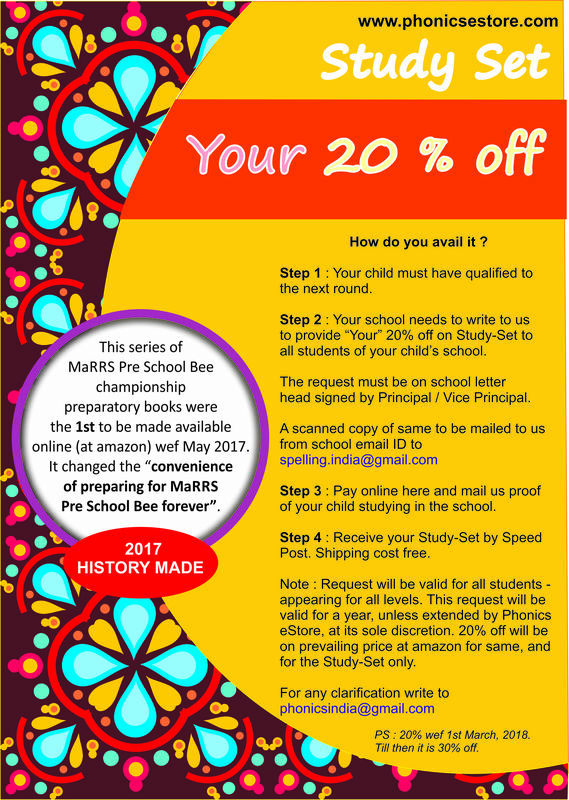 Thank you parents for your support and motivation ... to this May, 2017 born initiative. 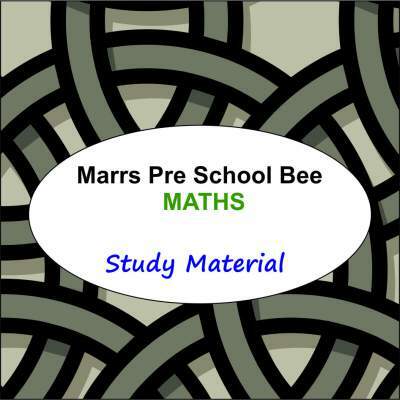 Phonics eStore is glad to present practice books and tests as study material to prepare for Marrs Pre School Bee competition exam. The topics involved in this competition are interesting. 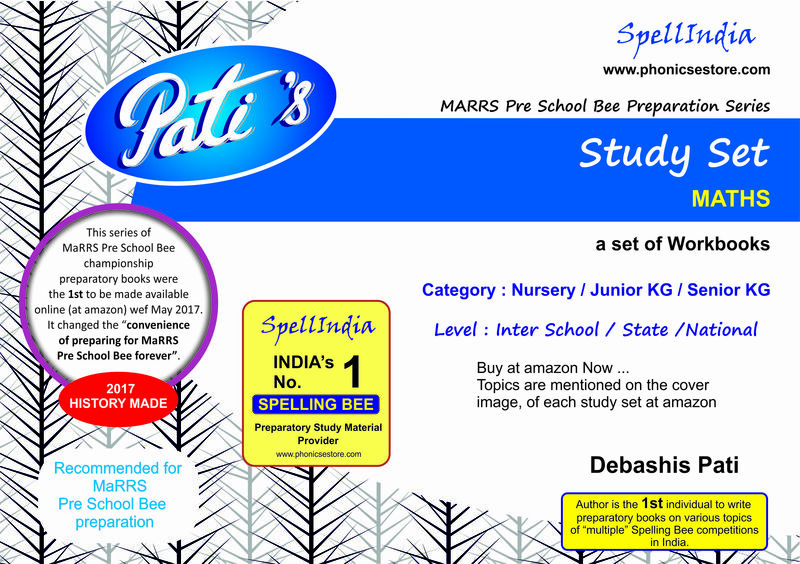 If a child, under the guidance of the mother, practices the concerned study material - books / workbooks and practice test questions then his / her skills and confidence will surely improve. 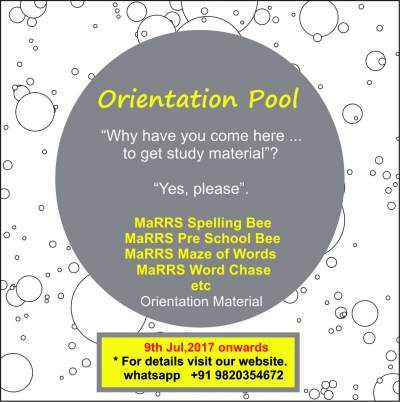 Our focus is only for specific categories. 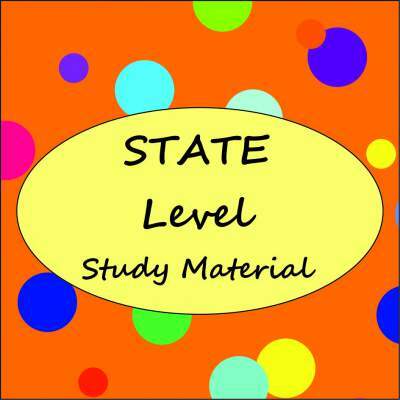 Note these are only practice books and tests - accessible 24x7 to ALL in ALL countries. We appreciate the good work being done by the organisers of Marrs Pre School Bee competition. 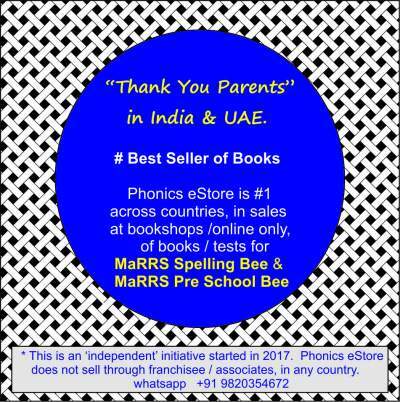 Phonics eStore heartily wishes them well. 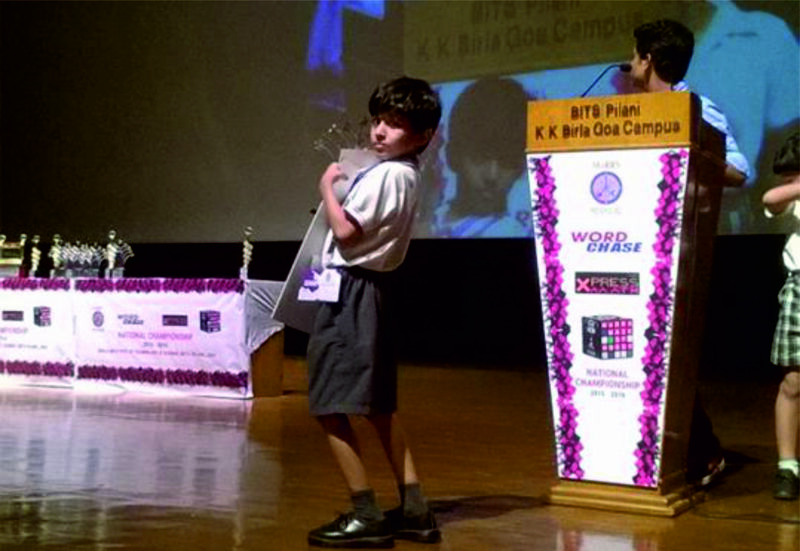 This website and the initiatives in it, are 'completely independent' of the organisers of the competition. We are neither their associate nor their franchisee. 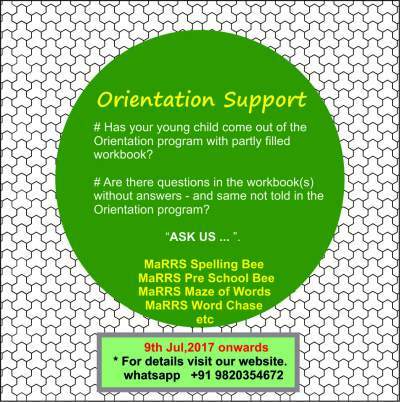 We are here to truly support the preparation of the participating children (and their parents). 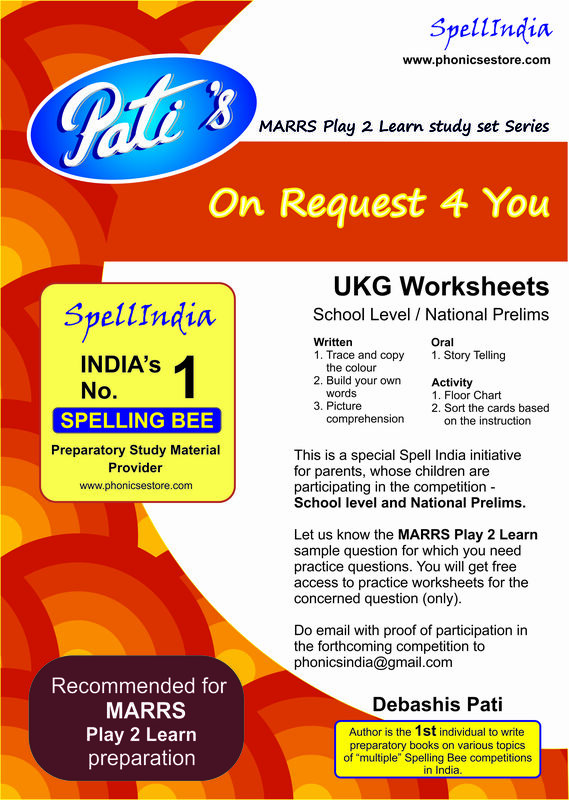 For any clarification or assistance, please write to us at phonicsindia@gmail.com or whatsapp 9820354672 (no calls will be entertained). Real life videos ... Just feel it and Start preparing Now! 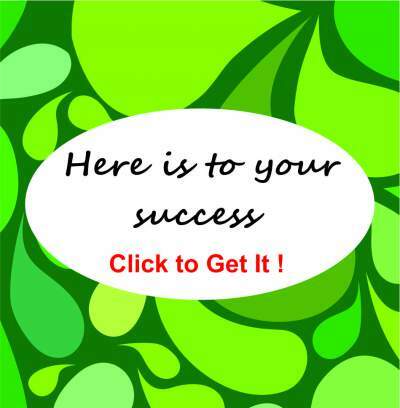 We need Your Motivation .... Express it with Your facebook Like !